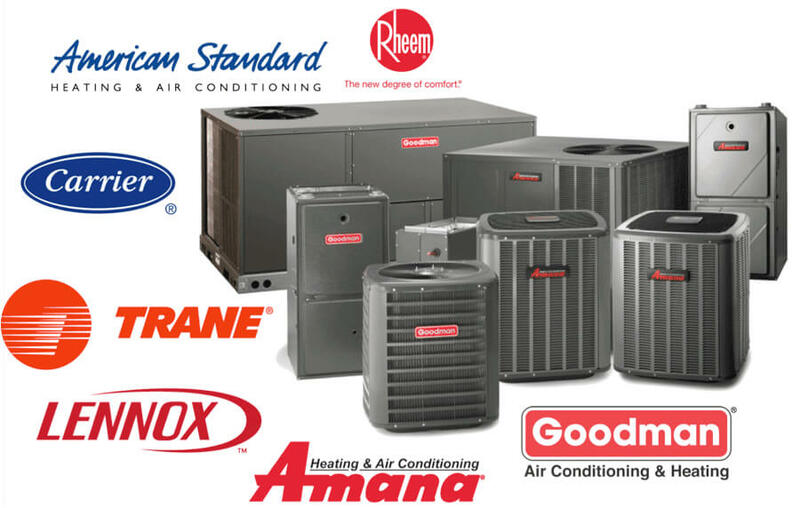 If you’re looking for the absolute best commercial HVAC service in Plano TX, then we’re proud to welcome you to Enertia. We’re the experts on your side and ready to ensure that your HVAC systems are operating effectively and efficiently throughout the year. We can provide maintenance and repairs to existing HVAC systems on your business property. Or, alternatively, we can offer you brand new systems to maximize levels of efficiency and energy savings. Due to this, you can consider our solution your one stop shop for any commercial HVAC service Collin County business owners could possibly need. When we say we’re the best, we mean it. We have the skill, the knowledge and the training to complete services and solutions the right way. From a Hot Side to a fix for your refrigerator or oven we can handle it all. We also guarantee a fantastic turnaround on all our services. Whenever, you need us, we’ll be there to deliver the solution you require, improving your business environment and providing fantastic savings. Yes, cutting costs and saving money is one of the main reasons why you should consider using our commercial HVAC service in Plano TX. We have helped countless businesses cut heavy energy bills in half and maximize their energy potential. Gradually over time, HVAC systems become far less efficient and start to cost business owners a fortune. At this point, it’s crucial that you get the fix or maintenance work necessary completed. This will ensure that your systems don’t start eating into your profitability levels. Our commercial HVAC service in Collin County is suitable for numerous systems such as Train, Carrier, Rheem and many more. We don’t think there’s an HVAC system on the market that we can’t fix or complete maintenance work on. As well as being able to complete work on various devices and offer all the services you need, we are fully insured and licensed. Armed with an Environmental & Refrigeration “combo” and over $2 million liability insurance, we can provide the peace of mind you need to invest in our services. We also offer competitor price checks for a commercial HVAC service in Plano TX. If you think you’ve found a cheaper deal offering the same value, we’ll be more than happy to take a look. Our aim will always be to provide the greatest value combined with the best solution. If you’re interested in getting started, contact us now. We can arrange a free consultation on your property. During this time, we can complete an inspection and inform you of any issues that need amending in your business. We can also provide a complete estimate of the work we can carry out to improve your property. In the past our clients have seen fantastic results after using our commercial HVAC service in Collin County. We have completed work on schools, offices, grocers, malls, theaters and more. So, we’re confident we can help you, improving your business environment and delivering the fantastic levels of savings that you need.